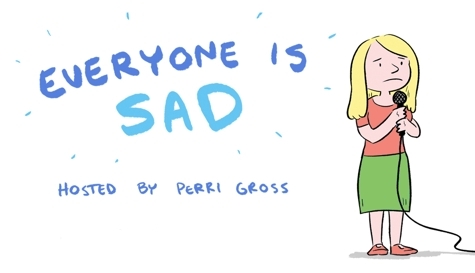 "Everyone Is Sad" is a stand-up show for comedic performers who are relatively new to stand-up. These performers may appear happy doing improv, sketch, and musical improv--but they are all very tormented and sad and want to stand alone on stage. 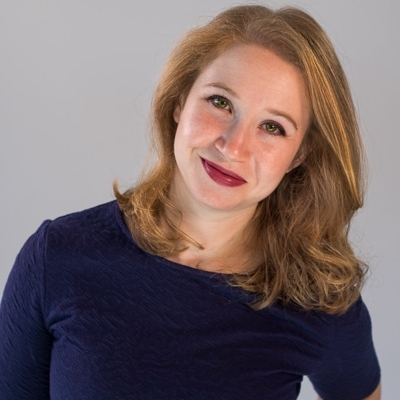 The host, Perri Gross, has been sad for over 6 years doing stand-up and improv in various stages and basements in NYC. She is a writer for Reductress, The Higgs Weldon, and is also a performer at the Magnet Theater. She has cried on every street corner in Manhattan.